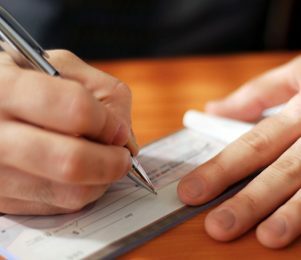 Late payment is pushing vulnerable businesses over the edge with close to one in four insolvencies blamed on unpaid invoices, according to new research. The findings from trade body R3 found that late payment for goods or services was a primary or major cause in 23% of corporate insolvencies in the past 12 months. This figure has increased from 20% in 2014, suggesting that the issue is getting worse. Despite this, however, a separate report from Company Check says that only a third have insured themselves against it. It also revealed that more than half of all UK businesses have had to write off a bad debt, further highlighting the need for businesses to protect themselves against late payment and debtor insolvency. Credit insurance, or bad debt cover, safeguards businesses against the risks of bad debt by protecting cash flow against debtor insolvency or protracted default. When an invoice becomes aged or a customer enters insolvency proceedings, the credit insurance company guarantees payment for any goods or services supplied, subject to a designated credit limit. While credit insurance can be provided as a standalone product, it can also be supplied as part of an invoice finance facility, which additionally releases funding against the value of invoices within 24 hours of their issue to further protect businesses from the cash flow implications of late payment. Although the small proportion of businesses that use credit insurance could be down to a lack of awareness, Company Check’s operations director Chloe Webber thinks it could be an even more worrying reason: complacency. “The alarming thing about our results was how many businesses remain in the dark about the need to protect their business from this issue,” she explained. “While two-thirds of companies admitted to not being insured, half of all the companies we spoke to believed their business was entirely free from financial risk. 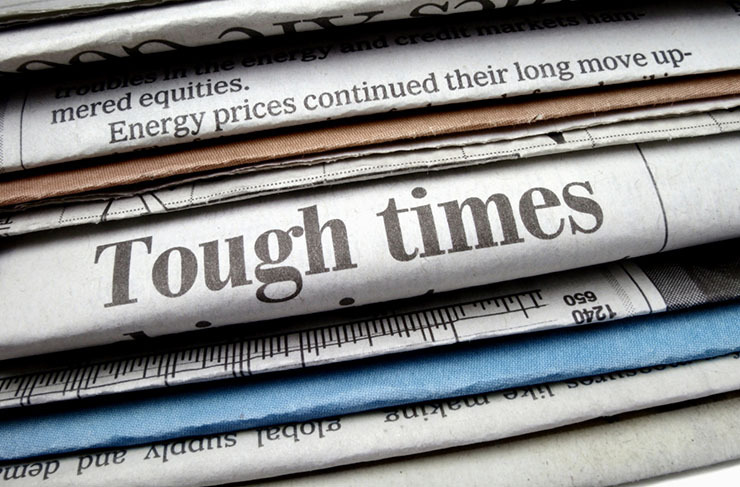 Unfortunately, the impact of late payment and business failure is not limited to one business. It can have a serious knock-on effect throughout the supply chain. Andrew Tate, R3 president, said: “A business can have a great product and great staff, but if it doesn’t get paid for what it sells, or if it is over-reliant on one supplier or customer, things can go wrong very quickly. “On the surface, late payment or the failure of another company can seem like factors outside a business’s control, but there are plenty of steps a business can take to reduce the risks posed by its supply chain and customer base. To find out more about credit insurance and how it could benefit your business please click here. 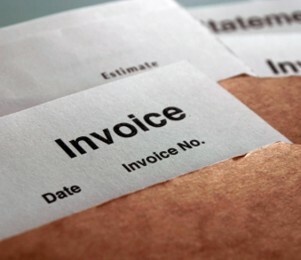 Restrictions on invoice finance could be scrapped in a move that is hoped will help small businesses access funding and reduce the impact of late payment. 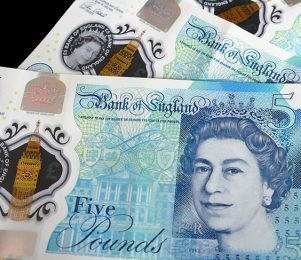 Britain’s late payment crisis is continuing to put a cash squeeze on small businesses, according to new data. So what’s the solution?